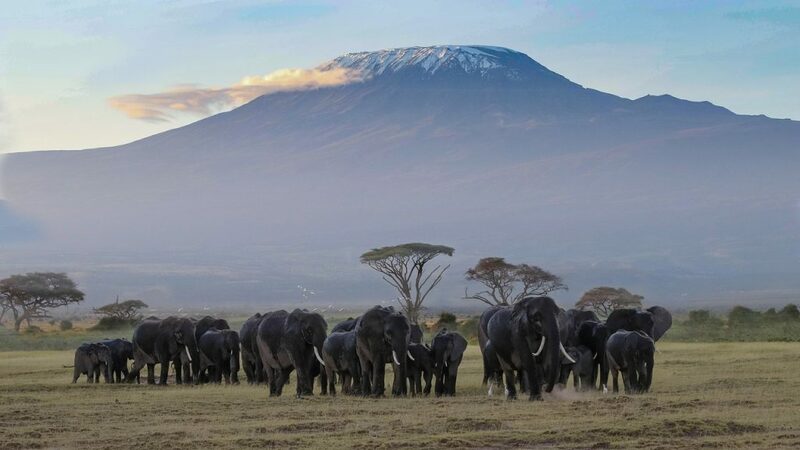 Kenya, straddling the equator, is the country most identified with a safari. Anyone who has seen the iconic movie with Robert Redford and Meryl Streep, Out of Africa, might know that it was shot in Kenya. It is Kenya where our president’s namesake, William Holden and his Hollywood friends established the Mt Kenya Safari Club. Today, it is a famous hotel within the lee of Mt Kenya, Africa’s second highest mountain to Mt Kilimanjaro. 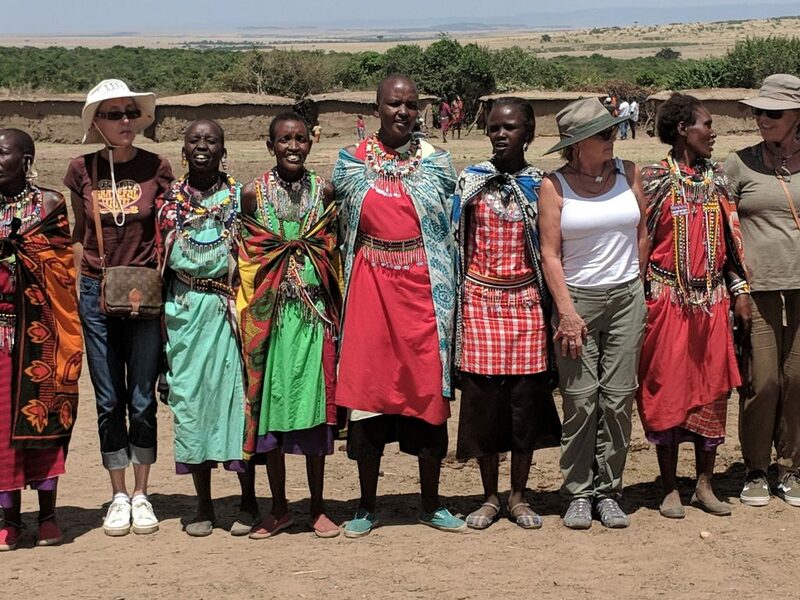 Besides wildlife and well known National Parks such as the Masai Mara, a UNESCO World Heritage Site, Kenya also has the Maasai, amongst other well documented indigenous people, still adhering to their traditional customs. There is nothing more majestic than to see a Maasai striding down a sidewalk in the capital city Nairobi dressed in his traditional red shuka wrapped around him.